We have seen some rather nasty and even impossible obstacles before. But when we found the Waterfall on Slick Rock Falls at Busted Knuckle Off Road Park in Stevenson AL, we didn’t think it would ever get climbed. Well during the Trail Bouncing event we call RBD 2017 some rock bouncers did a little modifying to the obstacle. They drug a few massive boulders down into the hole at the bottom of the climb the before we knew it up the climb they went. Tons of Rock Bouncers broke and many climbed it. Bobby Tanner and his Screaming Blue buggy got denied but we all know he will be back. 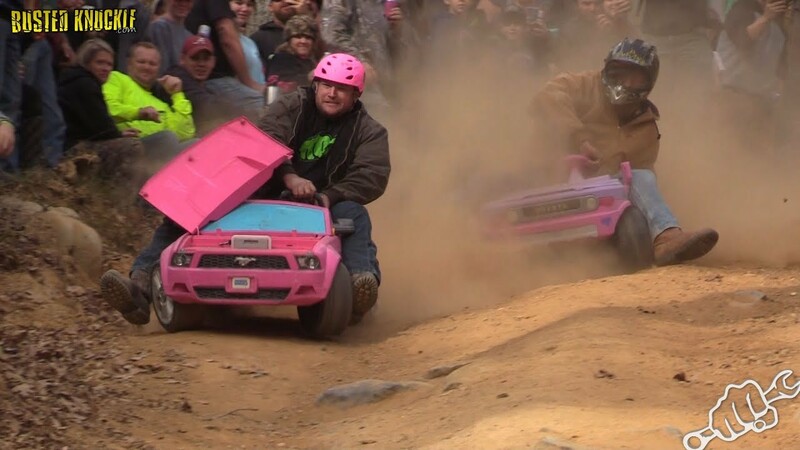 Heck the Ford Buggy made the obstacle look like more of a cake walk than a bounty hill. Let us know what you think in the comments and come Ride BKORP during New Years Bash. 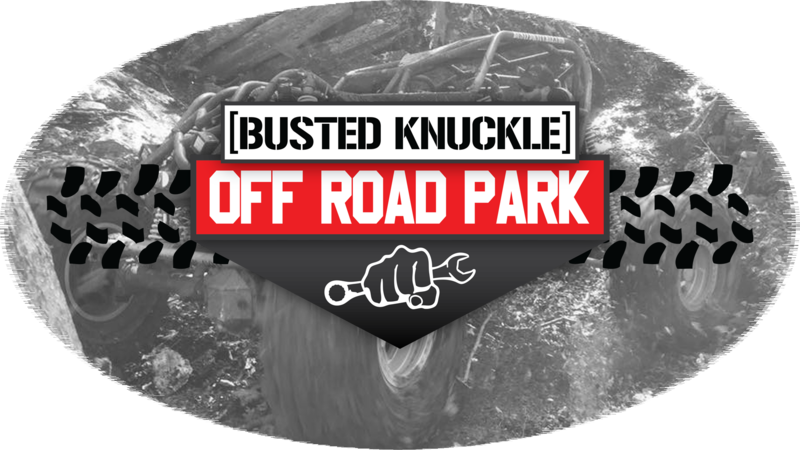 Check out some wild barbie jeep racing that went down at Busted Knuckle Off Road Park. Head on over to the BKORP Website and find out how you can come wheel with us.